New data from the feds shows need for school discipline reform. 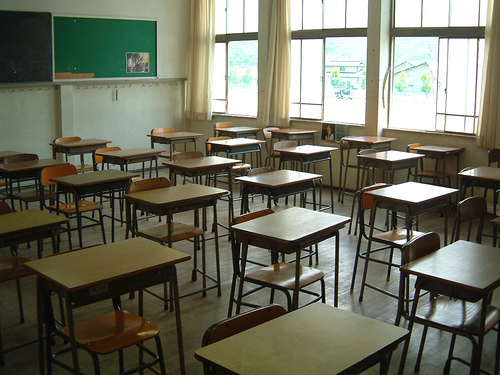 The US Department of Education has just released new data on school discipline and arrests. This data highlights nationally what we know to be true here in Washington – students of color and special education students are disciplined more harshly and for longer periods of time than other students, even though they are not engaged in more serious or more frequent misbehavior. That’s why the ACLU is working to end the ineffective practice of suspending and expelling students and replace it with smart, evidence-based approaches to discipline.